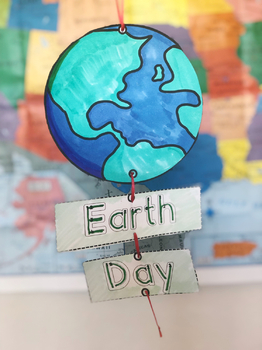 Earth day activities. 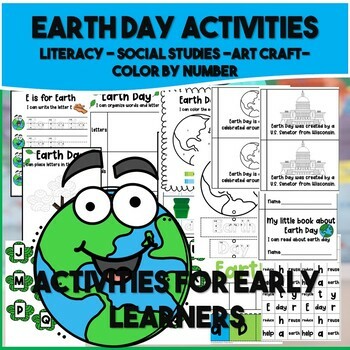 This pack included activities to celebrate Earth day and to teach little learners literacy. 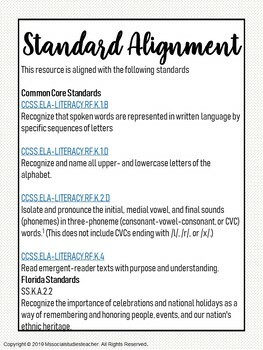 Teaching social studies and literacy is so important for little learners. Students learn about the history of earth day and how to celebrate earth day while practice letters and reading!